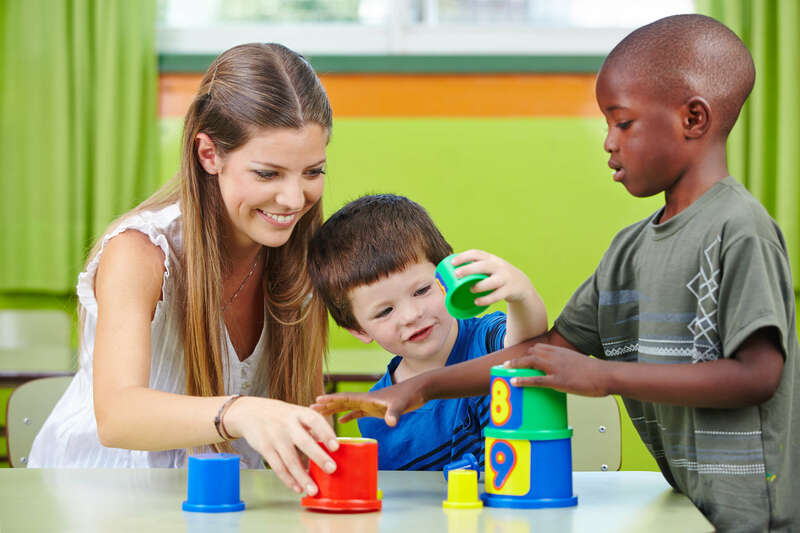 Before opening a child care center, you’ll need to learn about some of the basics of starting a new child care business. Click on the sections below for guidance on these fundamental topics. Understanding the community need for child care is critical for your business to be successful. Check out this needs assessment and call your local Child Care Resource and Referral (CCR&R) agency for help in answering some of these questions. This is an important first step in building your business plan. What is a child care license? A child care license addresses the minimum acceptable health, safety, and program standards for the legal operation of child care programs. Child care licensing regulations vary by state. Contact your state licensing agency or your local Child Care Resource and Referral (CCR&R) agency for information on your state’s licensing requirements. What does a child care license cover? How do I become a licensed child care center? Each state has a different process for becoming licensed. Contact your local Child Care Resource and Referral (CCR&R) agency or state child care licensing office by visiting our State by State Resource Map for information on your state’s licensing requirements. Use this resource when talking to your local CCR&R agency to help you understand your state’s licensing regulations. Most states will require an application, background checks, licensing and fire inspections, and certain training hours to be completed before a license is issued. Some programs may be exempt from licensing, depending on the type of program, where and when it operates, and the number of children in care. What type of background checks do I need? New federal law requires states to conduct criminal background checks on all child care employees that work at a licensed, license-exempt, regulated, and registered child care provider. This will include not only the staff that work directly with the children, but it will also include staff that work in the building such as the cook, janitor, bus driver, or any other individual that you employ. Your local Child Care Resource and Referral (CCR&R) agency can update you on where your state is with implementation of this new law. Use this resource when talking to your local CCR&R agency to help you understand the steps you need to follow to obtain a background check for yourself and your employees. Decide on the legal structure of your business. You may need legal advice to decide how to set up your business. Some local Child Care Resource and Referral (CCR&R) agencies may have trainings or information to help you with these business practices. Here are some ways in which you can structure your child care business. Sole proprietorship. You own an unincorporated business by yourself. Incorporation. Your business is set up so shareholders exchange money, property or both for the corporation’s capital stock. This structure protects your personal assets. Partnership. You join with two or more persons to own your child care business. You divide your profits and losses among partners. Tax-exempt organization. As a tax-exempt organization, any money after expenses is returned to the operation of the program. To claim this status, you must meet Internal Revenue Service (IRS) eligibility requirements. 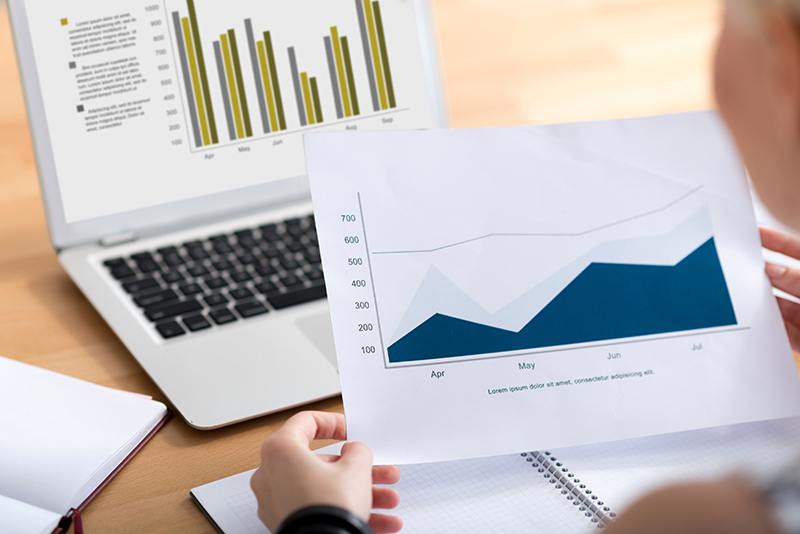 As a small business, you will need to file business income tax information with local, state, and federal agencies unless your business is tax-exempt. Taxes should be a part of any budget for a child care business. You may want to consult with a tax professional, such as an accountant or a lawyer that specializes in business practices, to help you. Insurance requirements will vary by state. Contact your local Child Care Resource and Referral (CCR&R) agency or your state child care licensing office for information on the type of insurance that is required in your state. Insurance protects you when emergencies or natural disasters occur. 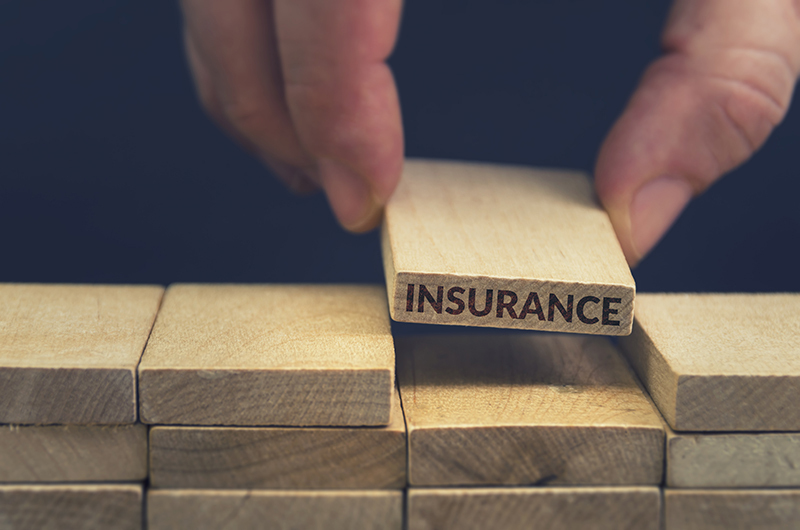 There are different types of insurance that you will want to investigate, even if it is not required by your state’s licensing regulations. Business Owner’s Insurance generally is a combination of liability and property insurance. Buying the package is usually less expensive than buying two separate policies. General Liability Insurance covers bodily injury or property damage that occurs during the course or because of your business. Professional Liability Insurance insures you and your staff for losses due to your negligence while performing your business. Coverage for sexual abuse and molestation is generally included in professional liability insurance but verify this with your insurance agent. Sexual or physical abuse coverage insures you for loss if one or your employees or others with access to children in your program abuses a child in your care. Worker’s Compensation Insurance is required in many states. This insurance pays benefits when an employee is injured while working. These resources and more are also available in our Child Care Center Resources E-Book.